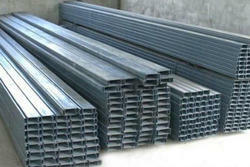 Century Steel Profiles & Co.
We offer Galvanized Iron Channels to our clients. We are offering GI Channels to our clients. 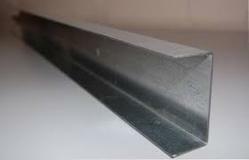 GI Profile Channel is used with to hold net and polyfilm for structures. Backed by a rich industrial experience, we have come up with a world class assortment of Galvanised Channels.